Upon arrival in Hangzhou airport, the private guide will meet you at the arrival hall of the airport and accompany you to your hotel. Then, check in at your hotel in Hangzhou. Have a nice rest and get ready for the fabulous tour ahead! 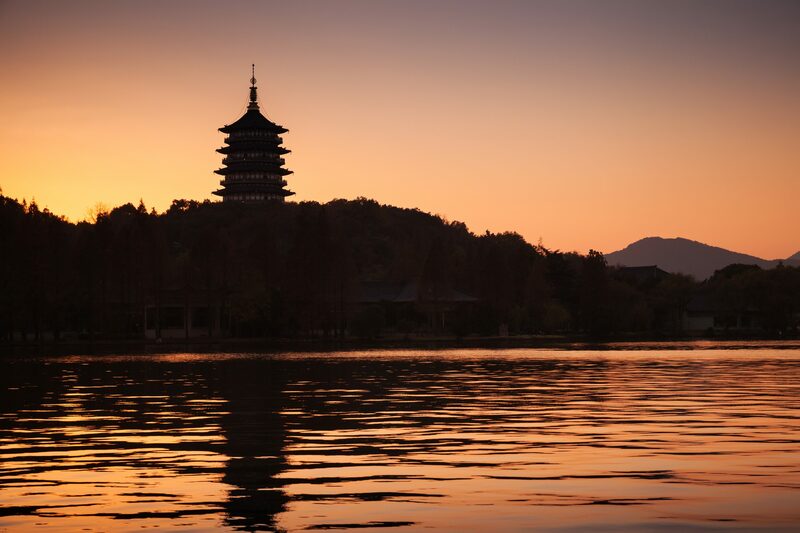 Hangzhou was considered the world’s most enchanting city by Marco Polo. Today, you’ll begin your fabulous Hangzhou tour with a visit to West Lake via a boat ride. 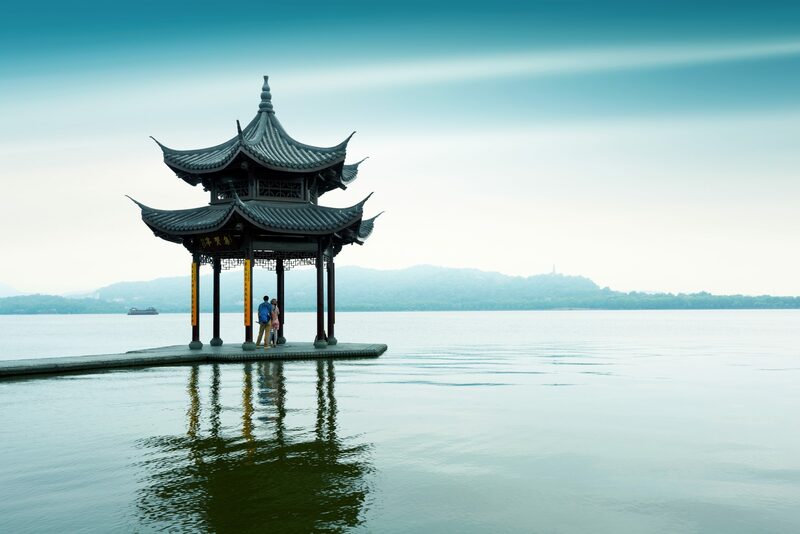 West Lake Scenic Area is the most well-known tourist attraction in Hangzhou which boasts numerous fascinating scenes and historical sites. Afterward, visit the Red Carp Pond in the south of the Flower Harbor Park, where you can see hundreds of red carp. Then, visit the 200-foot (60 m) high octagonal Six Harmony Pagoda, which is the best place to view the Qiantang River tide. After that, tour the Hangzhou Longjing Tea Farm to taste the fragrant tea and experience the much-lauded Chinese tea culture. After breakfast, drive to visit Wuzhen, a famous and ancient water town near Hangzhou, with a history of over 1,000 years. Here you can enjoy the landscape of this Chinese ancient water town, such as ancient stone bridges floating on the water, stone pathways, as well as visit Southern China Woodcarving Exhibition Hall, Southern China Hundred Beds Museum, Traditional Chinese Medicine Museum, etc. After the tour, drive back to Hangzhou. 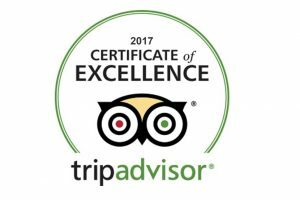 Today the tour guide will accompany you to the airport to board your flight for next destination.